The complete range in stock and ready to ship. Having a garden at home or any other venue is a priceless thing due to various reasons. A properly arranged garden can bring a great serenity for our busy lives that are filled with stress and anxiety. Spending couple of hours in a garden will replenish your mind and make you ready to withstand the challenges of your daily routing. 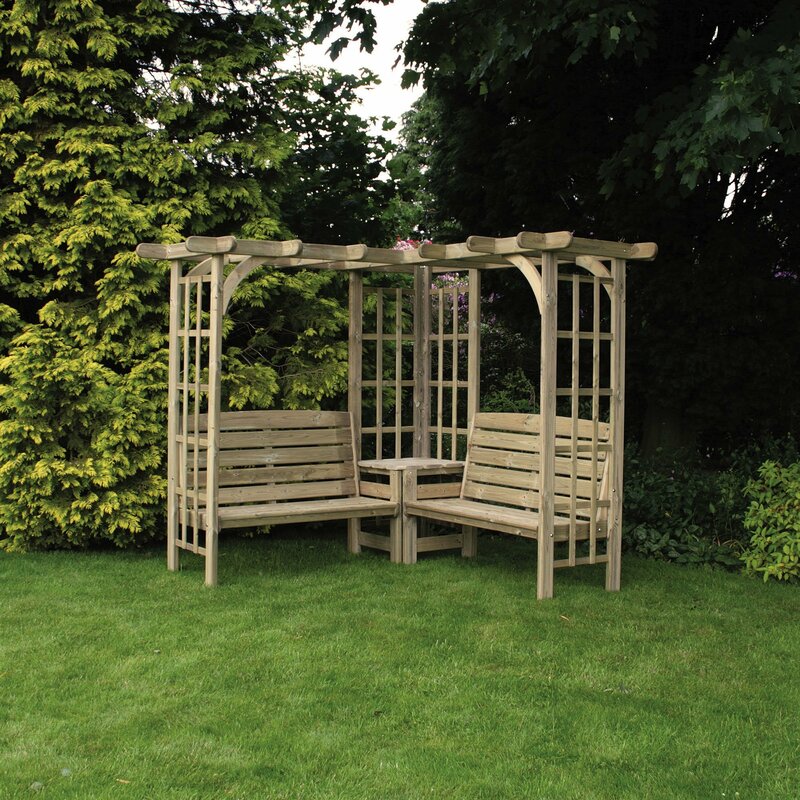 In addition to the beautiful landscapes, proper garden furniture will add a great elegance to any garden. Apart from the elegance, well placed furniture will make sure that the visitors enjoy the surrounding perfectly. 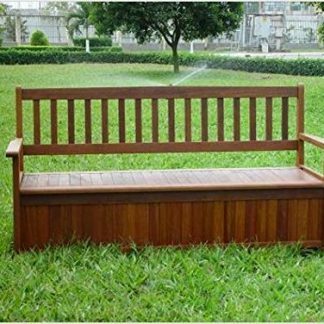 If you are in need to get the best wooden furniture products to install in your garden, here is the best possible place to fulfill your need. 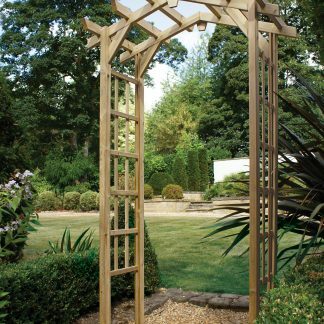 Founded in 1991, Anchor Fast products Ltd has gained an excellent reputation over the years manufacturing top quality, durable and elegant wooden furniture products for gardens. Assuring the freedom to select, this manufacture offers a large range of outside furniture products with a good variety. 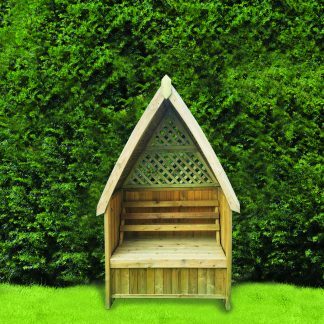 When it comes to the timber based products (wooden garden furniture), durability and weather resistance are some of the mostly-looked-for characteristics.  Understanding this requirement pretty well, Anchor Fast manufactures makes sure that they use carefully selected, top quality timber from sustainable and removable sources in Northern Europe. One of the most attractive qualities is its dependable quality. Utilizing the years of experience, the professional team assures that all the timber furniture products meet the highest standards in terms of durability and elegance. 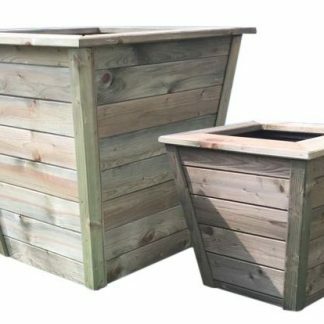 Usually, furniture items that are installed in gardens should be able to withstand extreme weather conditions as they are exposed to the environment all the time. Anchor Fast have identified this basic need to the perfection and hence, they manufacture their products with the characteristic of weather resistant. 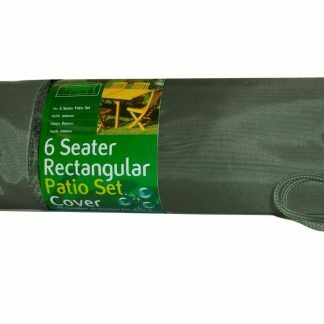 They have assured the durability and the weather resistance of their garden furniture by using water based preservatives which are far better than solvents. 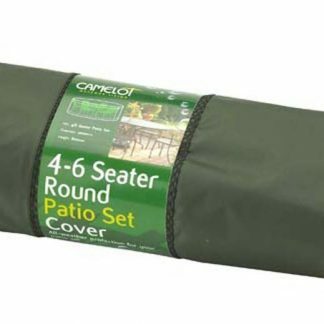 In addition to the weather resistance, the durability of the products is also assured with this protection. 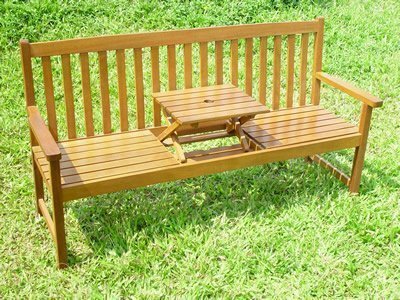 Installation of garden furniture items that are manufactured is pretty easy because of the self-assembly feature. The seats, back rests and the table tops come in the form if pre-assembled leaving you no trouble at all, in terms of installation. All you have to do when installing is to bolt the parts together. Making things much easier for the users, the table tops come with a pre-drilled hole. 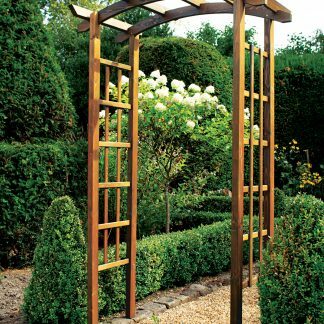 This particular hole can be utilized to hold a sunshade (a sunshade or a sun umbrella), which is an essential item for a garden. If you find any difficulties during the installation process, you can seek the assistance of their comprehensive support service. However, to keep the troubles at a very good distance from you, these furniture items are offered with a set of installation instructions. If you still feel uncomfortable with installing process, you can request Anchor Fast to offer their installation service if you have purchased more than 06 items at once. Their delivery service is pretty comprehensive as they have a nationwide delivery service network. Of course you can contact us here at Simply Wood. 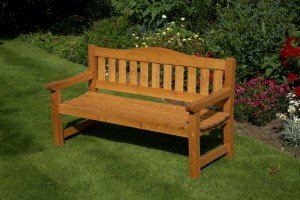 One of the most common problems found with conventional wooden garden furniture products are that their bio-deterioration process. This means, when they are exposed to the natural environment, they tend to deteriorate naturally. However, the pressure treated product range has exceptional ability to withstand the outdoor weather conditions without any trouble. 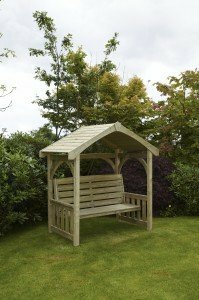 Pressure treated product range is manufactured using FSC sourced timber. Because of this special treatment given to the carefully selected FSC sourced timber, the products are expected to last at least for a decade (10 years) even under bad weather conditions. Most of the occasions, kids find it difficult to get the best use of the furniture because of the incompatible dimensions. Furniture items that are designed for adults will be too large for them. Therefore, having a dedicated product range for children is important, especially for venues where the majority of the visitors are kids. Taking this point into consideration seriously, Anchor Fast has developed a comprehensive product range for kids. This particular range is introduced as “Junior Products”. All these junior products are manufactured with small sized to be compatible with the needs of the kids. These furniture sets are ideal for places like junior schools, playgroups and nurseries. All these products come with superior quality, durability, elegance and all the other positive characteristics pertaining to the standard product range. Although these products are manufactured with timber, we have a very good concern about the environment. That is why they have received the certification from the Forest Stewardship Council (well known as the FSC certification in the industry) for their responsible behavior when it comes to usage of timber. 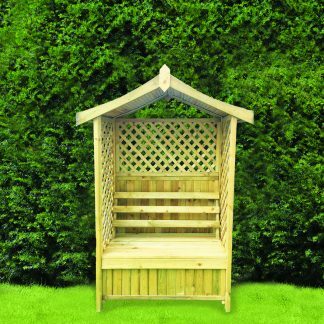 All the timber materials used to manufacture garden products from here are obtained in an environmental friendly manner. In addition to that, this certification depicts the social responsible behavior and the economical viable mannerism of the company. Therefore, whenever you use a product purchased here it means you are using an environmental friendly product. 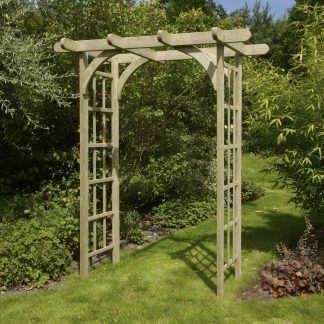 Choosing products for your garden is something to be done with a good sense. Consider the size of the garden and the theme of it (if it is dedicated for kids or not). You need to select the items to match the overall appearance of the garden. Apart from that, if you plan to have sun umbrellas later on, pick tables with pre drilled holes. Assure the safety and the stability of the products by using brackets and clamps to fix the furniture to the ground safely. Always be sure to regularly check the condition of the furniture as an additional precaution. Please do call or email us for any advice at all.